Bull Lake Dam is a modified homogeneous earthen filled dam 81 feet high, containing 820,000 cubic yards of material. The spillway is a concrete chute 100 feet wide, controlled by three automatic radial gates. The capacity of the spill way is 11,000 cubic feet per second. The capacity of the outlet works is 4,000 cubic feet per second. 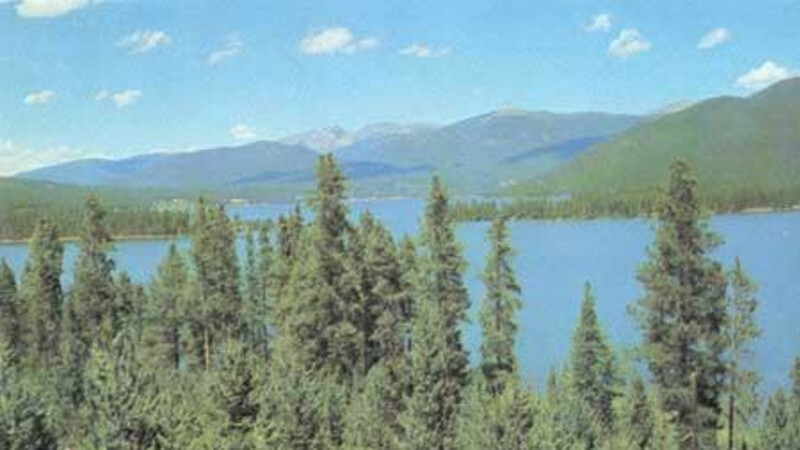 Bull Lake Dam creates a reservoir of 152,00 acre-feet on top of an existing 70,000 acre-foot natural lake.